Willow Grace: Snow! It got COLD last night and we could see snow on the East Bay hills from our apartment in SF. So pretty! Snow! 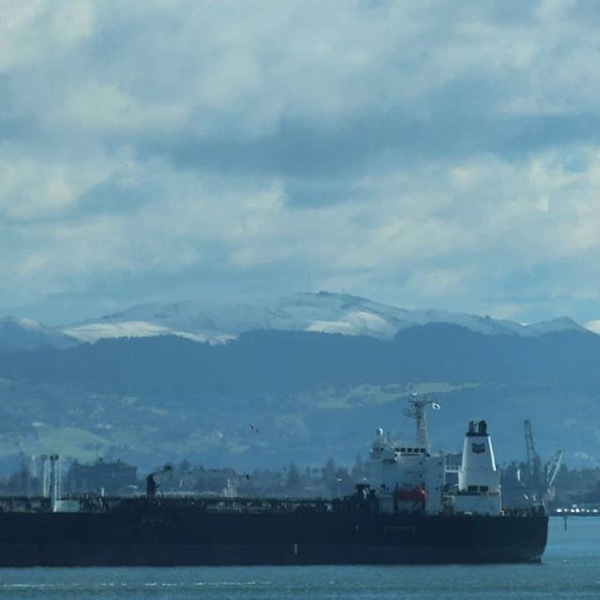 It got COLD last night and we could see snow on the East Bay hills from our apartment in SF. So pretty!